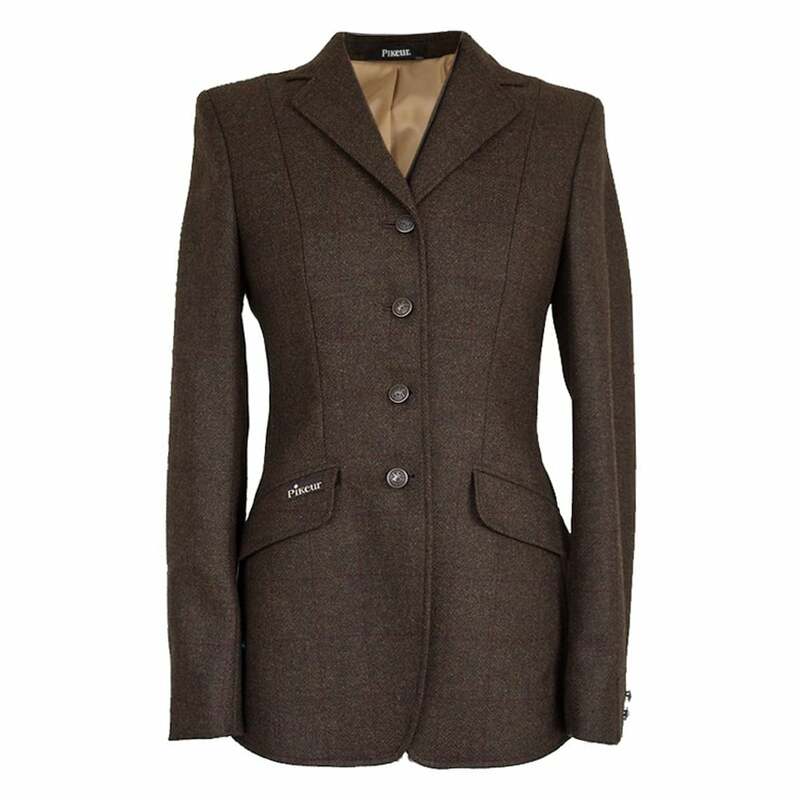 The Pikeur Epsom Tweed Jacket is exclusively made for the UK market in stylish wool tweeds. The Pikeur Epsom Jacket is a stylish show jacket with a flattering, comfortable fit, rear riding vents and four button closure. The buttons are made with the Pikeur logo for a stylish finish and the tweed features a subtle check.